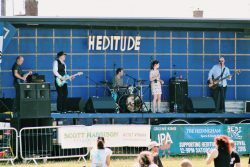 Our next gig will be Heditude 2019. We’ll be popping up at various Open Mics before that to try out some new songs and new arrangements, but we don’t plan to do any more gigs before June. We’ve all got ‘properly responsible’ day jobs, so midweek gigs usually need to be near home. 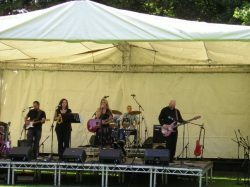 We’re more than happy to travel for gigs on Saturdays and Sunday afternoons. If you like the sound of Hargreaves playing at your pub or event, For more information or to book Hargreaves for your venue, please call 07432 189149 or go to the Contact Us page. Or else please email us with your contact details/telephone number and we’ll get back to you (usually the same day). Now we’re based in East Anglia and we’ll be coming to a venue near you soon! Click <here> to view/listen to our repertoire and set-lists.